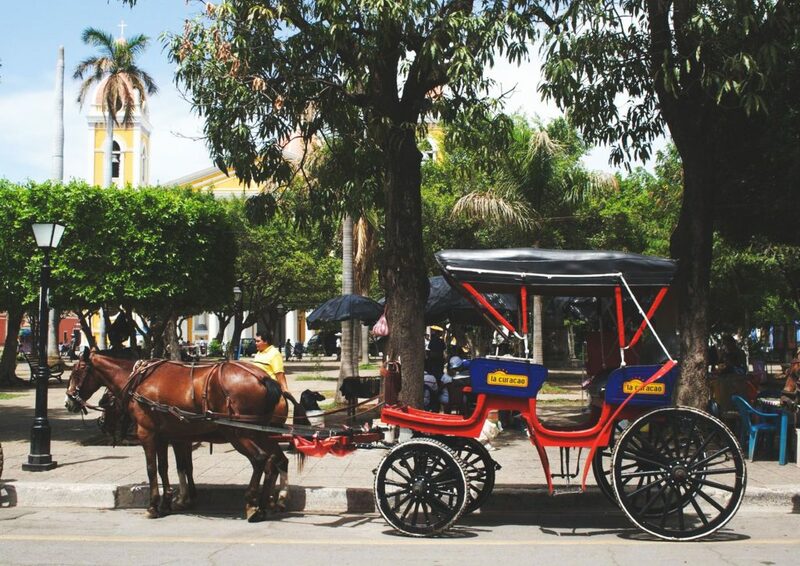 The best way to enjoy the architecture of the city and experience how the Granadinos used to ride in the past. The carriages are located in front of the Hotel. 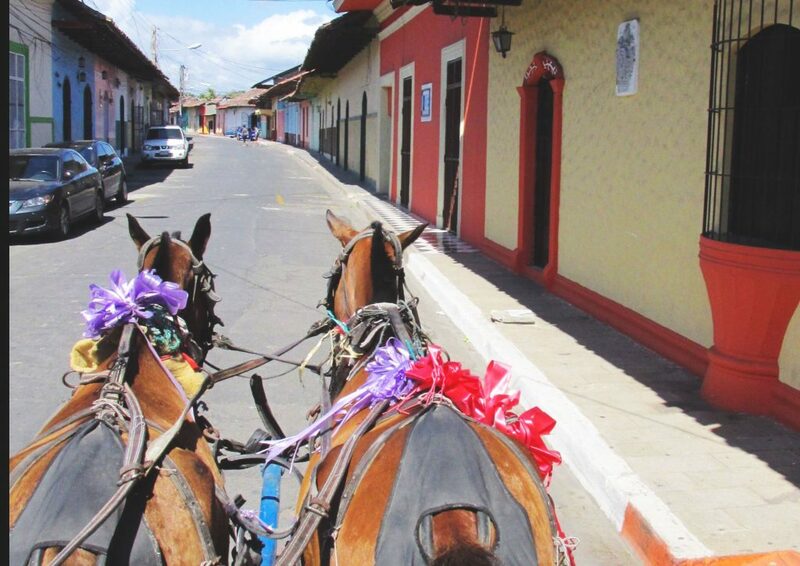 To promote the care for animals, we recommend that you pick the carriage with the most healthy looking horses. These small towns are located 20 to 30 minutes away from Granada. Each one of them has a special feature from which they are recognized. Among the most popular ones is Catarina, the city of nurseries with its famous Mirador; San Juan de Oriente. This dormant volcano is the creator of the Isletas. Some of the activities you can do here include visiting a butterfly garden, touring a coffee farm. 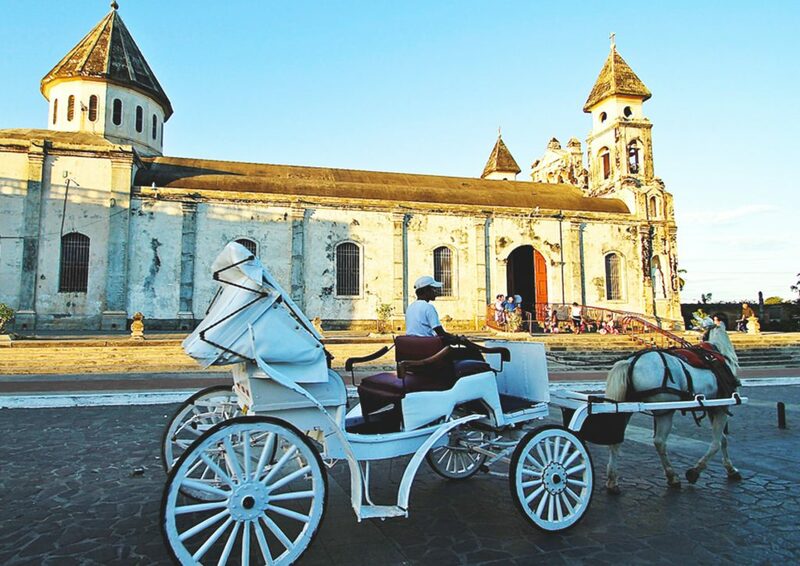 The church of San Francisco was the first building, along with its convent, to be built by the Spaniards in 1529. Formed by an eruption of Mombacho Volcano, these 360+ islands have incredible lush vegetation and provide an excellent opportunity to enjoy nature. The best way to get there is to take a taxi to Cabaña Amarilla and hire a boat. It was built in 1748 to store the gunpowder that could not be kept at El Castillo in the San Juan River due to the humidity of the area. It was then used for troops and later as a prison. If you wish to buy some souvenirs for your loved ones, the best place is the Handicrafts Market in Masaya, you can find handicrafts from all over Nicaragua.